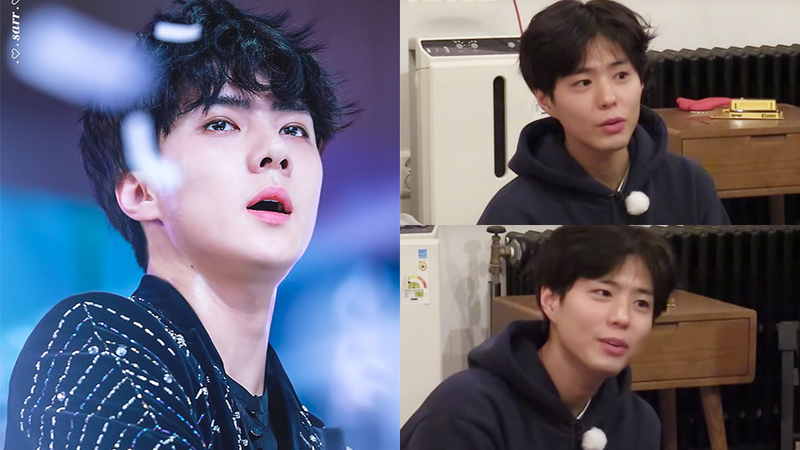 Park Bogum sings to 'Growl' in the kitchen. 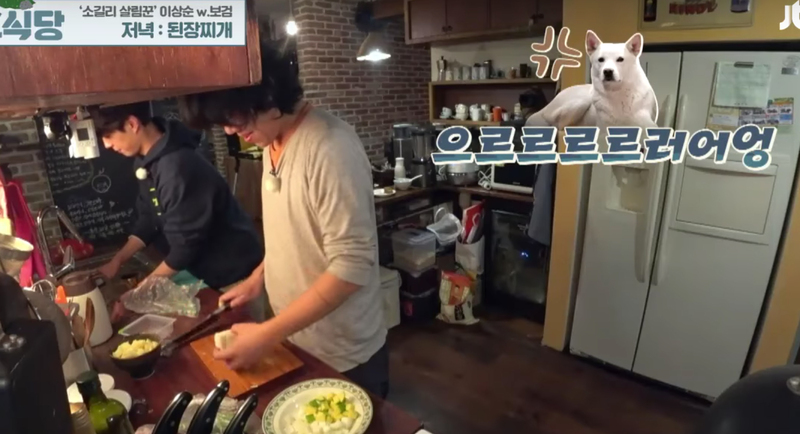 In the recent episode of 'Hyori's Bed and Breakfast,' Lee Sangsoon and Park Bogum were in charge of making bean paste stew together when one of the house dog was growling and barking from the dining room. 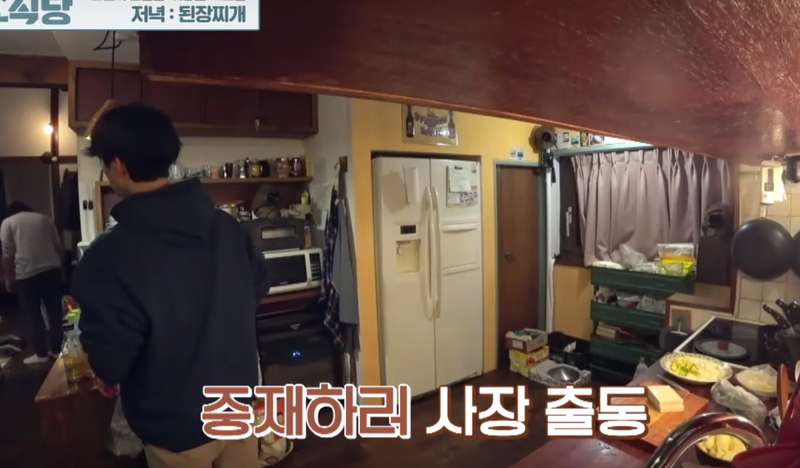 Lee Sangsoon went to check up on them with Park Bogum looking from the kitchen where the growling could still be heard from where he was. Watch the moment from the 1:25 mark in the video above!